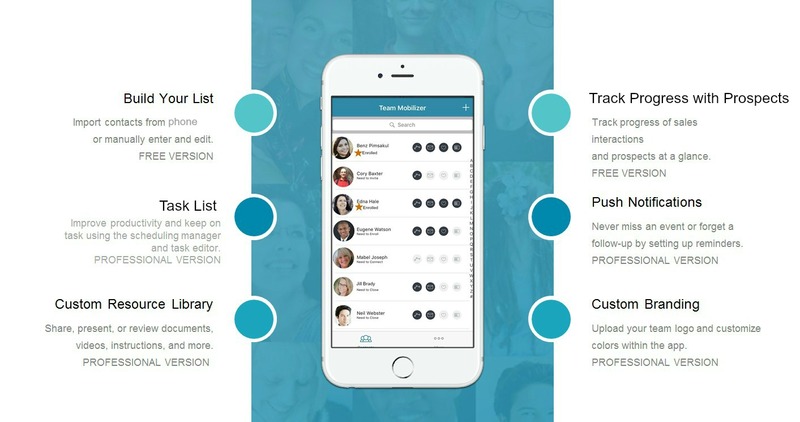 Improve Team Productivity by 40% With Your Custom Team App!! HOW DO YOU WORK WITH AND TRAIN YOUR TEAM?? Over the years, email has become less valuable as a tool for communication. You probably have some system or another for conducting live trainings. As leaders, it’s our job to help our team members access the information they need to learn about our product or service as well as give them a blueprint for building their business. It’s our job to help them learn to maximize the often short hours they have available each week in which to build their business. It’s as simple as this. We help our PRODUCT USERS GET RESULTS with the product and continually expose them to more ways our products will serve them. We help our BUSINESS BUILDERS get results by getting TRAINED on and LASER-FOCUSED on executing the things that will make them money (PROSPECTING). We do this, or we don’t have a business. I know there is a chance you have become RELIANT ON a FACEBOOK group for training your team. I have to admit – the Facebook group was definitely a game-changer in years past! But by now I’m sure you’ve become just as familiar as I am with the many LIMITATIONS of using Facebook for promoting team productivity! We all know that not every member of team uses Facebook regularly, if at all. We know that even amongst those who are on Facebook daily, there’s a good chance that a large percentage of them will miss any given post. And LASTLY, but most significantly, of the small percentage of team members who SEE a post, what percentage do you think actually take ACTION on any suggested tasks we post about?? Here’s the thing – when the average person is on Facebook, they are in BROWSING mode, NOT productivity mode! Facebook has literally HACKED our brains to put us in a casino mindset. Ever try holding a team training on the floor of a casino with all the flashing lights, repetitive jingles, and scantily-clad cartoon pin-up girls? When we attempt to use Facebook as our team’s primarily training and productivity platform, it’s essentially the same thing! 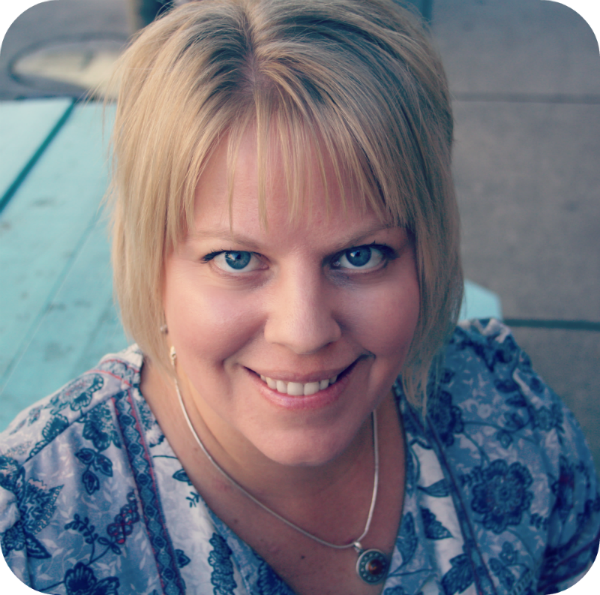 Who can CUT THROUGH ALL THE DISTRACTION on Facebook to focus and get down to business? Only the very most dedicated members of your team. Who gets lost in the fray? Everybody else. In 2018, our team members want training available at the touch of their SMARTPHONE. And WE want a way to encourage PRODUCTIVITY in our teams!! This is why an APP FOR YOUR TEAM is a winning solution. Apps are on the rise worldwide at the same time that websites and blogs are on the decline! And research has shown that apps designed for productivity can INCREASE PRODUCTIVITY by upwards of 40%! This is why I have created the Team Mobilizer app, PRO VERSION!! Are you READY for next-level training & communication with your team?? Why Pay 6 Figures to Develop Your Own Team App?? Still Have Questions About the App?? 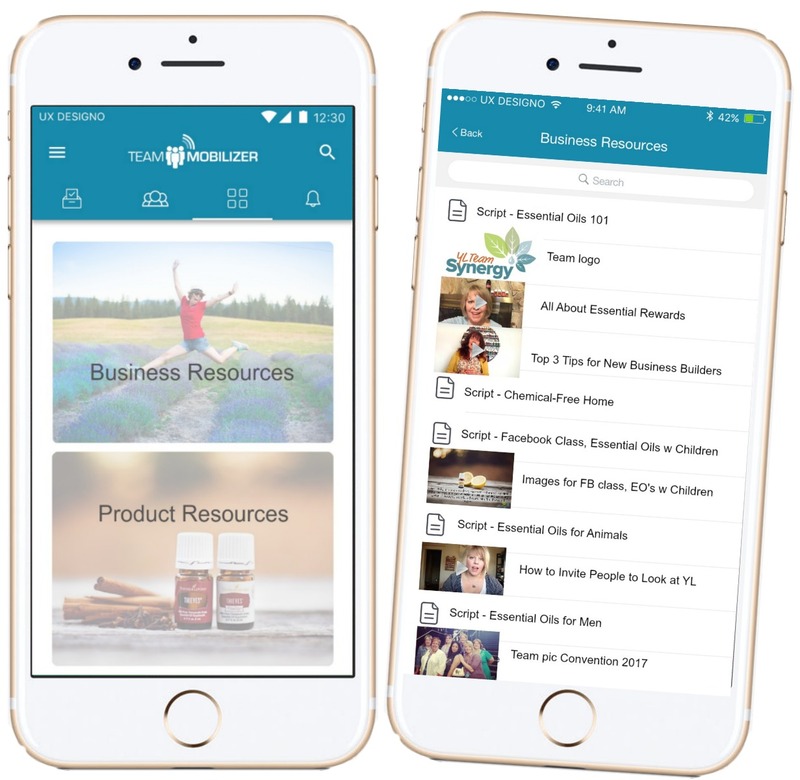 CUSTOM RESOURCE LIBRARY – upload all your product and/or business training content for your team – videos, pdf’s, graphics – so team members can find them at the touch of their phone! 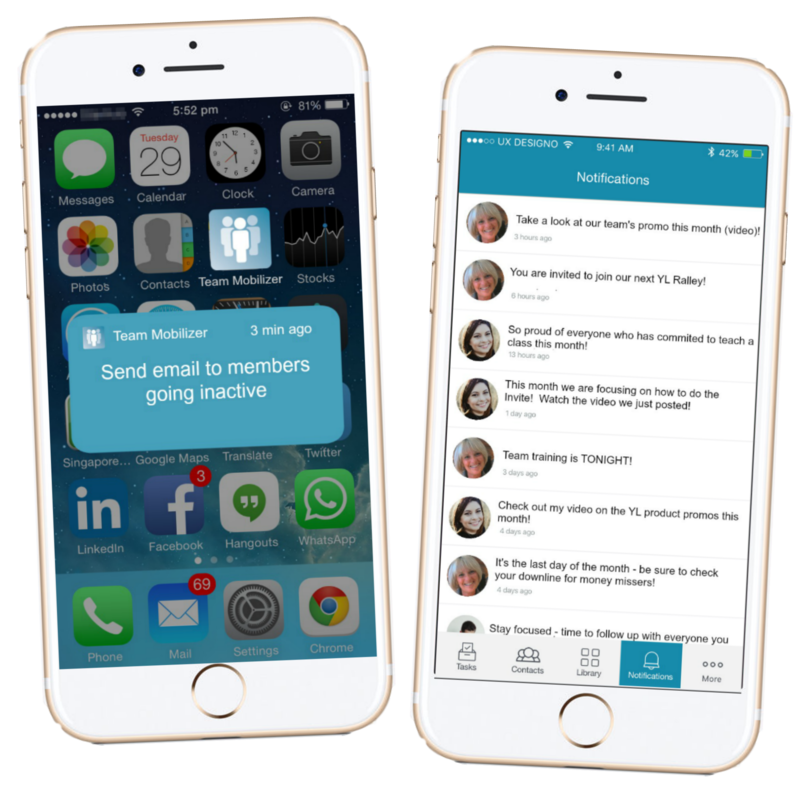 PUSH NOTIFICATIONS – communicate directly with team members subscribed to your app! 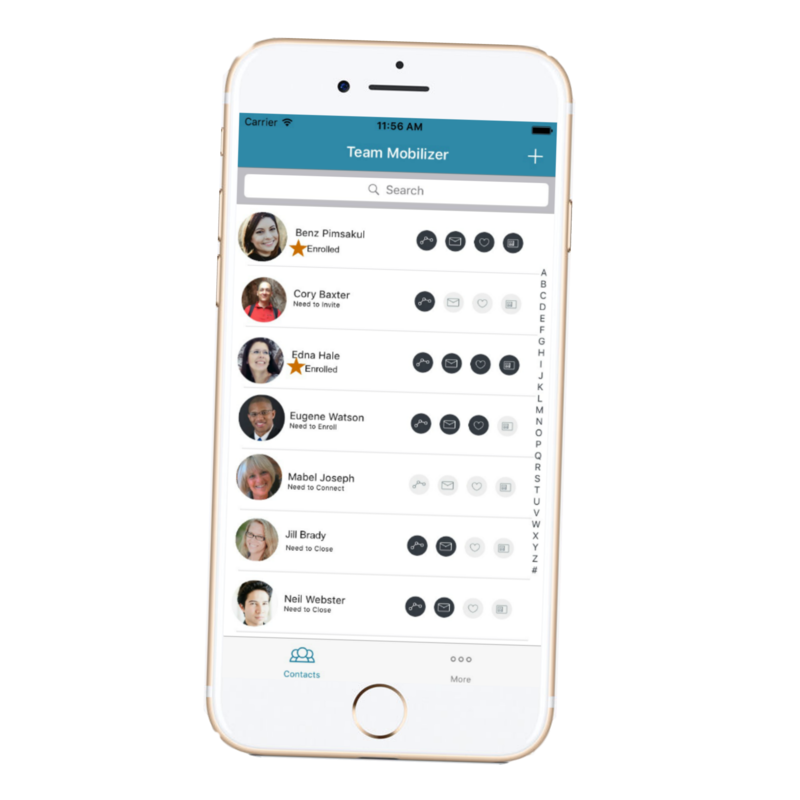 TASK LIST – assign tasks to team members + team members create and mark off their own tasks! 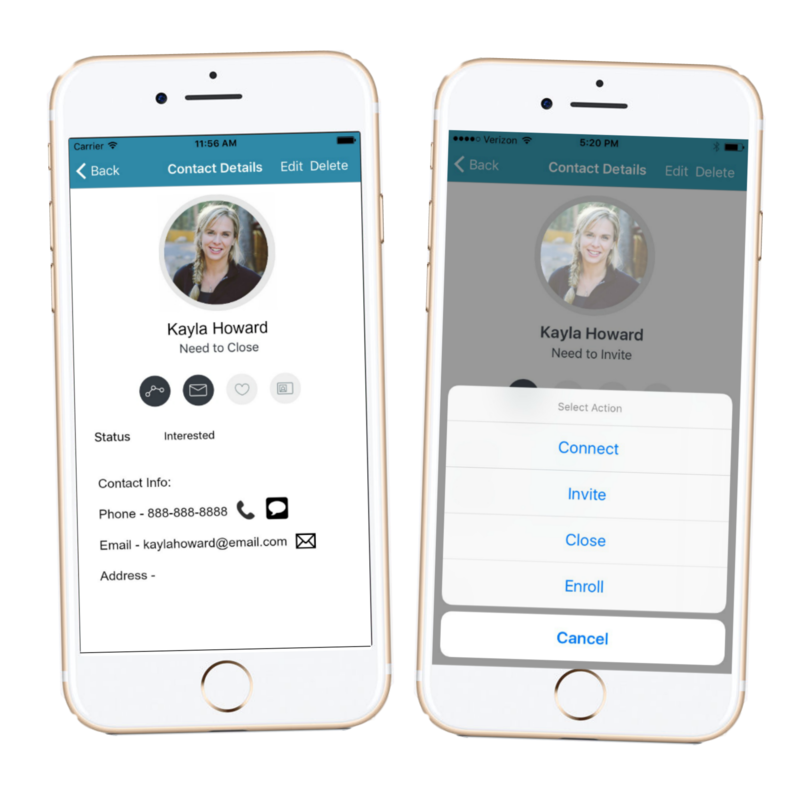 LIST BUILDER & CONTACT MANAGER FOR PROSPECTS – build your prospecting list in seconds & track all aspects of prospecting! CUSTOM TRAINING MODULES – program a series of push notifications with links to videos or other content to go out to specific groups of subscribers! !